Konami has announced Pro Evolution Soccer 2019’s demo date. 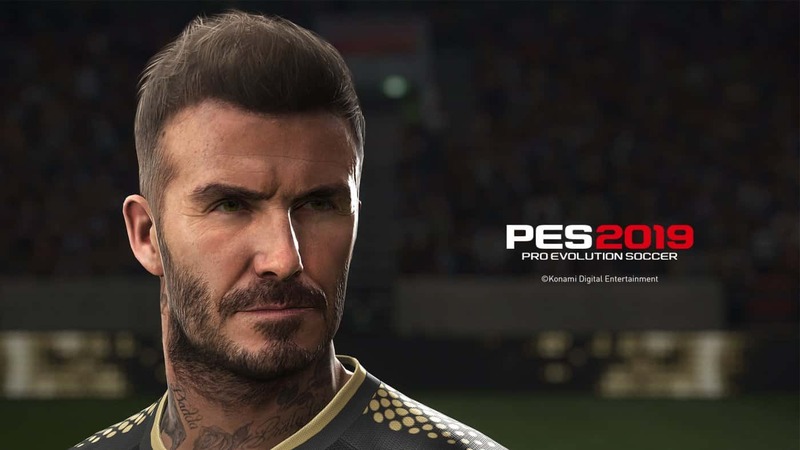 Starting August 8th on Playstation 4, Xbox One and PC (via Steam), players will be able to download Konami’s newest iteration of their Pro Evolution Soccer series. The demo doesn’t seem to be a timed demo, a la the Madden 19 on EA Access route, and will get the game in the hands of players before the August 28th and August 30th launch. This year players who download Pro Evolution Soccer 2019 will find a demo with an exhibition match, online quick match and offline co-op match modes. You’ll be able to play those modes in one of two stadiums, FC Barcelona’s Cam Nou and FC Schalke 04’s Veltins Arena. In terms of who you can play with, Konami has stated that players will be able to choose from 10 football clubs including Liverpool FC, FC Barcelona and Inter Milan. You’ll also be able to choose Argentina and France from the national side of clubs. Again, the demo is available on August 8, 2018 for Playstation 4, Xbox One and PC.